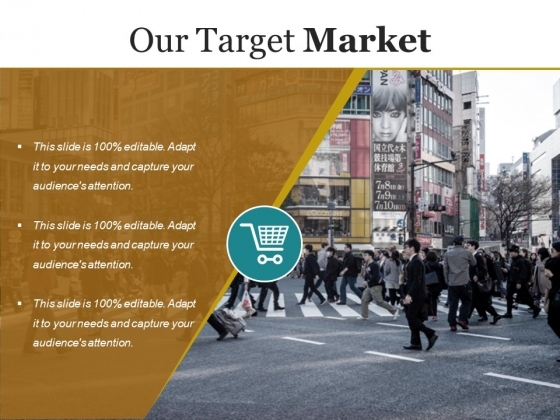 This is a our target market ppt powerpoint presentation outline designs download. This is a thirteen stage process. The stages in this process are occupation, location, income, gender, interests. Our Our Target Market Ppt PowerPoint Presentation Outline Designs Download are like angels. They take extraordinary care of your thoughts. This is a powerful selling words presentation design. This is a thirteen stage process. The stages in this process are hello, introducing, new, announcing, you your, guarantee, free, naturally, easily, how to, easy, magic, secret, quickly. 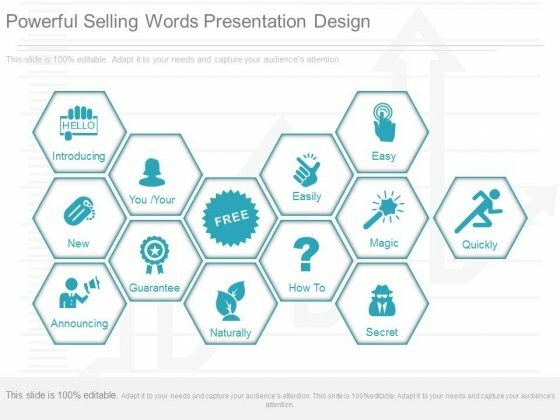 Create your domain with our Powerful Selling Words Presentation Design. Give your thoughts a distinct abode. This is a field marketing strategy diagram ppt ideas. This is a thirteen stage process. The stages in this process are retail visibility, auditing, compliance checks, intelligence gathering, merchandising, assisted selling, field marketing, retail activation, building store relationships, retail analytics, training programs, knowledge building, geographic understanding. 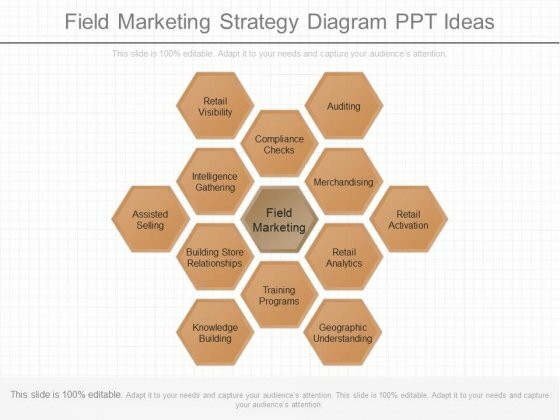 Make a huge impact with our Field Marketing Strategy Diagram Ppt Ideas. Dont waste time struggling with PowerPoint. Let us do it for you.